Hello kiddies, it's me the Irritated Dude again. The family had a pretty good Thanksgiving this year. My Mom was still in emotional recovery from losing Dad, but then again, she had been married to the man for over 50 years. She married him when she was roughly 17 years old, so it's completely understandable. Also, she lives alone so she's found that she has to take care of things around the house that my father formerly did. I offered to help her, but I'm not in the best health myself and she has a lot of trouble thinking that I'm competent enough, so that's that. Besides, my sister visits her a lot with my Mom's youngest (and last) grandchild, and Mom has a few friends in the neighborhood to help her out as well. So we didn't go to her house for Thanksgiving. 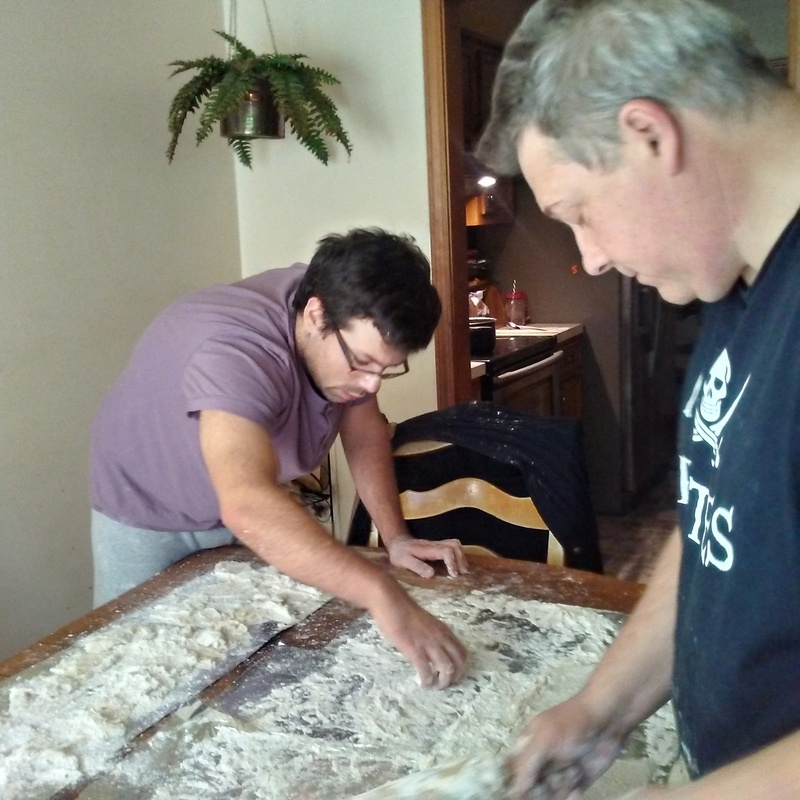 However, my oldest son came down from New York for a week, and he wanted his Grandma's Thanksgiving specialty: homemade dumplings. For some reason my Mother refers to them as "pastry", but I'm guessing it's an old North Carolina thing where her side of the family originates. That meant that I had to make the dumplings. 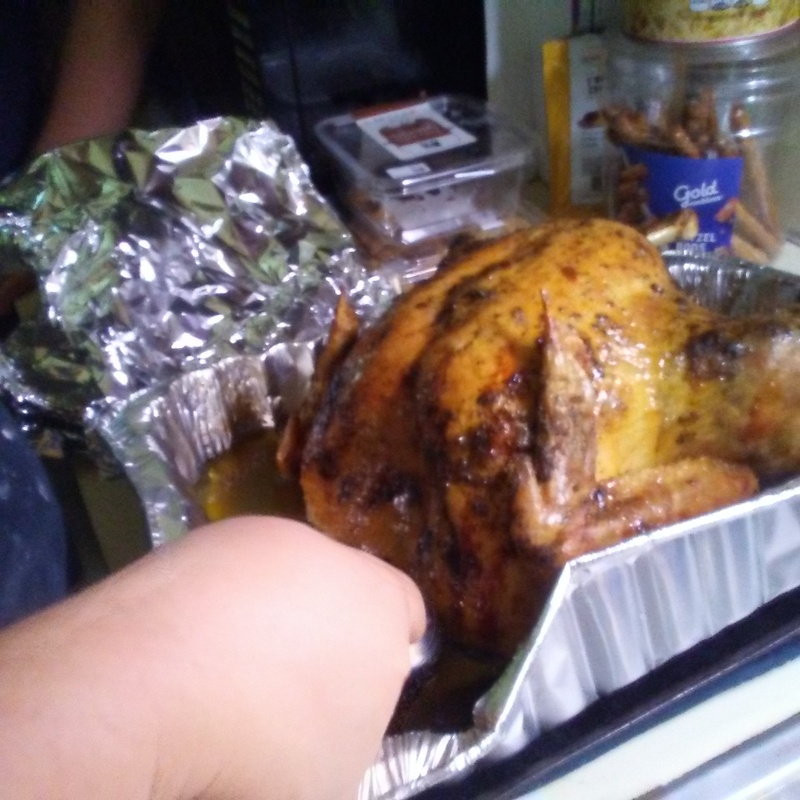 I didn't do the job as well as my Mother, but it was sufficient for my boy, and he ate a decent amount of them along with the turkey I cooked. We even fed the dog, who promptly went into a food coma. He loves turkey anyway, but he couldn't stop on the Thanksgiving bird until he passed out. The Godfather, and The Wolf of Wall Street. He mostly enjoyed them, though the latter movie was a bit cringeworthy for him. For the latest news, Macron has proven to the French people how incompetent he is and how he doesn't understand the importance of looking out for the interests of his nation. They have expressed how unhappy they are with his poor leadership with not just civil unrest, but violence.